Typically, if you write a check and the other party cashes it, you cannot have the check reversed. The transaction usually is done. While you can get a stop payment placed on a check that has not been cashed yet, in some circumstances you might find out there is little your bank can do unless you can prove fraud or identity theft. However, there are times when your bank will reverse a check it previously paid to you. There is very little that your bank can do if the recipient of your check has already cashed it. Reversing a paid check is next to impossible in this situation. It is important that when you suspect you have been the victim of identity theft or forgery, you notify your bank or financial institution immediately. Although banks are required to have the account holder’s signature on file, checks are processed through clearinghouses where computers read the MICR-encoded routing number on the front. Because they are not processed manually, you need to monitor your bank statement for possible cases of forgery or fraud yourself. In most situations, depending on the bank, you will have 30 days from the statement date to report multiple fraudulent transactions from the same source. If it is only a one-time occurrence, you may have up to one year from the statement date to let your bank know of this fraud. Check your deposit account agreement with your bank for specifics. Generally, if you notice that someone has cashed a check on your account fraudulently, your bank will investigate and reimburse you for the checks. But, if the bank investigates, and has reason to believe you were negligent in any way, or that it presented the check in good faith and exercised due diligence, then you could be responsible. If someone has stolen your checkbook, or otherwise obtained copies of your check through fraudulent means, it is your responsibility to catch this. That is why it is best to alert your bank as soon as you notice transactions you did not make. If you don’t, the bank may assume that you were aware of and accept the transactions. There may be a time when you write a check, and for whatever reason, you decide you no longer want your bank to honor it. You can contact your bank to have it place a stop payment on the check, but this can only be done if the check has not been presented for payment. If the person you gave the check to has not cashed it yet, your bank will be able to put a stop payment on it, meaning that it cannot be cashed by the other party. But, your bank is likely to charge you a stop payment fee for this privilege. Also, you may still be responsible for remitting payment to the merchant using another method. To stop payment on a check, call your bank’s customer service number to speak with an agent, or go into a branch to speak with a teller. Sometimes, you can deposit a check from someone and your bank will release the funds to your account for your use, only for you to find out that later this action has been reversed. When this occurs, your account can become overdrawn as the bank will collect the funds from your account, leaving you to collect from the check’s issuer. This is known as a check reversal, and when it happens, you will probably be charged a returned item fee by your bank. 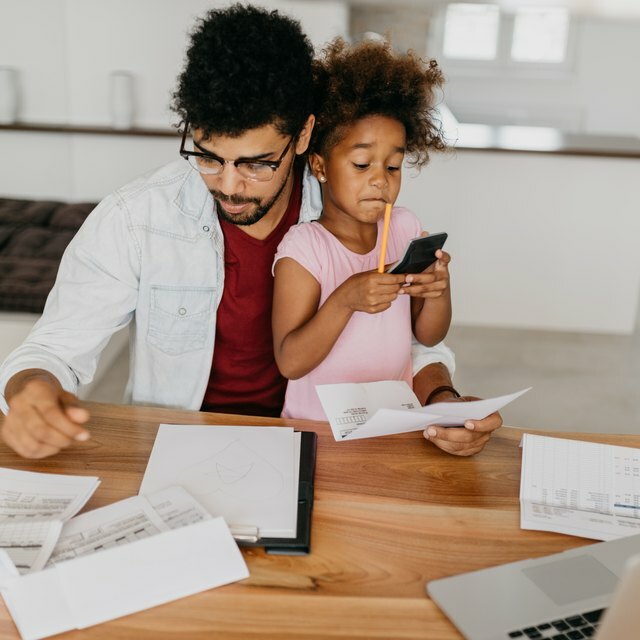 You may begin using the money in the account before you or the bank realizes the deposited check is no good, and incur a host of overdraft or returned item fees. In this instance, bank customers often have little recourse if the bank exercised due diligence in honoring the check. LegalMatch: When Can You Stop Payment on a Check? ConsumerFinance.gov: I wrote a check to someone but it was stolen. Experian: What Is Check Fraud?